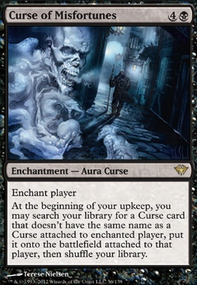 If going for the voltron route, would highly recommend using cards like Shielding Plax , Curator's Ward , Vanishing , or Flickering Ward for protection. 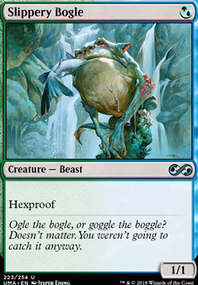 Sigarda's Aid is also amazing to cantrip off every players turn to get that constant card advantage. 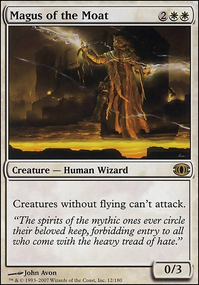 Sram, Senior Edificer and Argothian Enchantress are two other enchantress for the 2 cmc slot that can be considered. Feel free to take a look at my brew as well for more ideas! 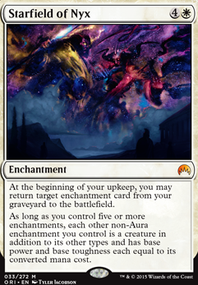 Hi, if you want to go with the aura strategie, Eldrazi Conscription could be fun. Mesa Enchantress and Argothian Enchantress would also be good additions. You can never have enough cards in hand. 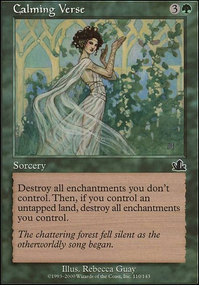 Femeref Enchantress is also an interesting card if you have to deal with a lot of mass enchantment removel. sriah001 Hmm I know you said that a few goals of yours are to control the board through Wraths, but what about just making Uril a huge enough threat where that doesn't matter. 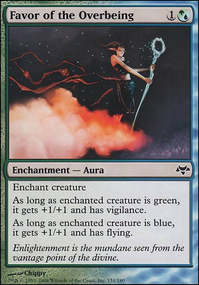 Some card draws I can think right off the bat for Uril are Sylvan Library, Sensei's Divining Top, Commune with Lava, Hunter's Insight, Sage's Reverie, Sixth Sense, and Keen Sense. 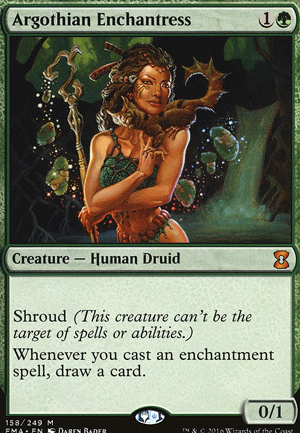 If your going for more of an enchantress type build there are other card drawing options in terms of Enchantress's Presence, Sram, Senior Edificer, Satyr Enchanter, Mesa Enchantress, Kor Spiritdancer, Argothian Enchantress. Some general cards I would recommend for Uril as well would be: Rancor, Shielded by Faith, Messenger's Speed, Ethereal Armor, Hyena Umbra, and Spirit Mantle.